Travertine is known as the stone with “holes” or “pits” in the surface. It is generally available in either a resin filled or a non-resin filled finish. Resin is a coating over the surface filling all of the “holes” or “pits”. Once dried, the material is then polished to a sheen leaving a very smooth surface suitable for countertops. Travertine is a hard stone is normally used in the bathroom as countertops, floors, oval tub caps, splash, shower enclosures and tub steps. It is also sometimes used in fireplace applications on hearths and mantles. Stains must be ground away with abrasive compounds. 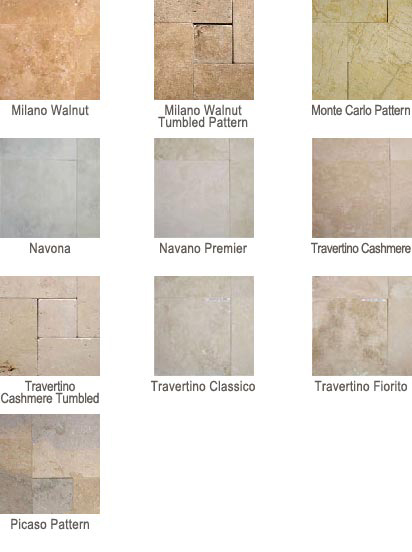 Call anytime for assistance in choosing the ideal travertine counter tops 480 292-0975. Travertine Counter Tops In Phoenix, AZ.